Dr Varsha is our clinic’s Medical Aesthetics Doctor. 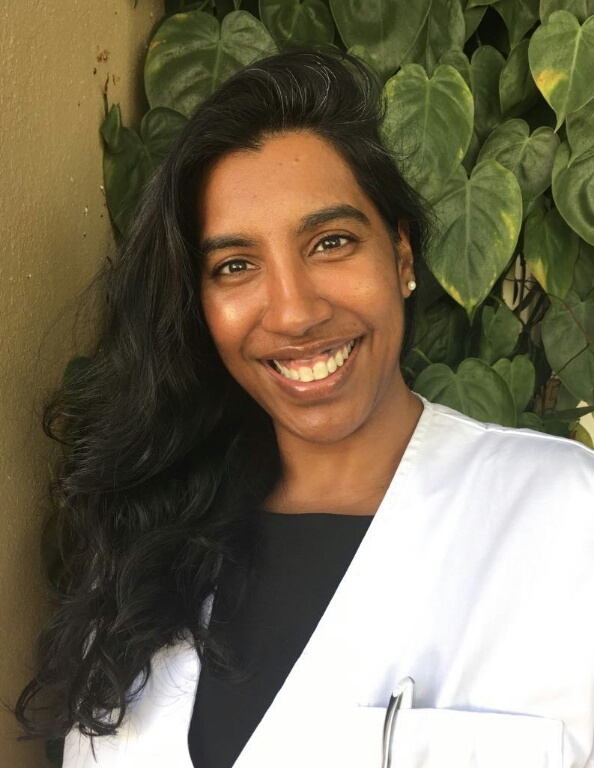 She is also a surgeon who, as well as doing her philantropic surgeries at Tygerberg Hospital, have specialised in less evasive, non-surgical anti-ageing treatments. She visits the clinic regularly to offer our clients her anti-ageing services of – botox and fillers - freshening and softening facial lines and filling where necessary. Dr Varsha has worked and trained internationally. She has a very gentle, caring nature and will consult first on your concerns and needs and discuss treatment and price. Her results are ‘natural’ and not overdone.